Dying Overweight: Are My Options Still Dignified? 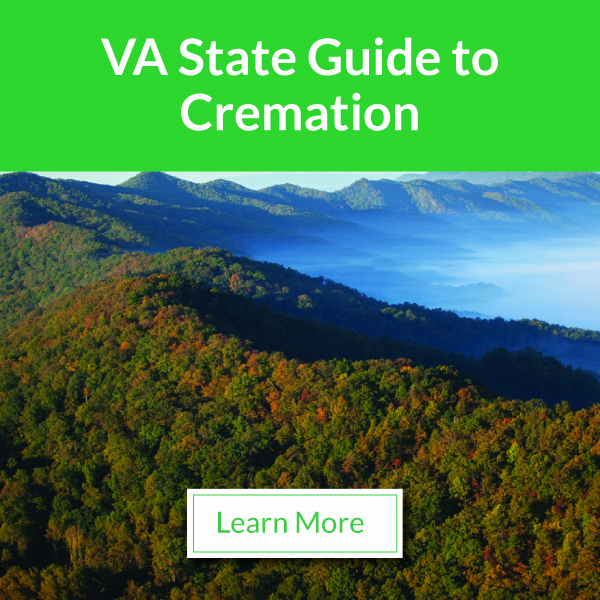 - Tharp Funeral Home & Crematory, Inc. Dying Overweight: Are My Options Still Dignified? Will my body still be treated with respect and dignity? Are my burial options the same as those of smaller-sized people? What are my end-of-life options as a large person? I’m a large person. Will my body still be treated with respect and dignity after I die? Yes. Absolutely. Funeral directors are not surprised by any variation of the human body. An ethical funeral director treats each and every person’s remains that they are entrusted to care for with compassion and respect. Can I still be cremated? Yes. 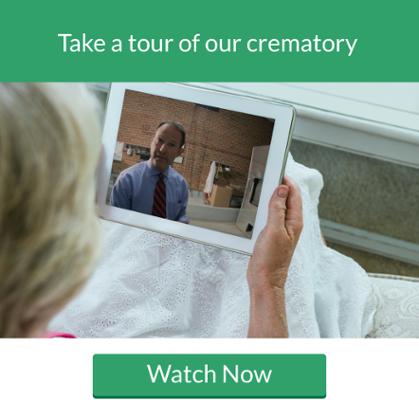 Tharp offers crematory facilities that can accommodate bodies of every size. For bodies over 300 pounds, there is an extra fee of $100 to accommodate for the additional time and staff needed to ensure a safe and dignified process. Are my burial options the same as those of average-sized people? If you want a traditional burial, depending upon your size, you may require a larger sized casket. Tharp proudly offers casket options to accommodate all sizes. Some cemeteries may charge additional fees for a larger vault and/or larger burial plot. An excellent option to consider is green or eco-burial. Green burial does not require a casket or burial vault, so no extra fees would be incurred in relation to the body’s size. The most important thing to remember is that an ethical funeral home will treat every client and family with the utmost kindness and respect. If you have any questions, we would be honored to speak with you. Contact Tharp today.